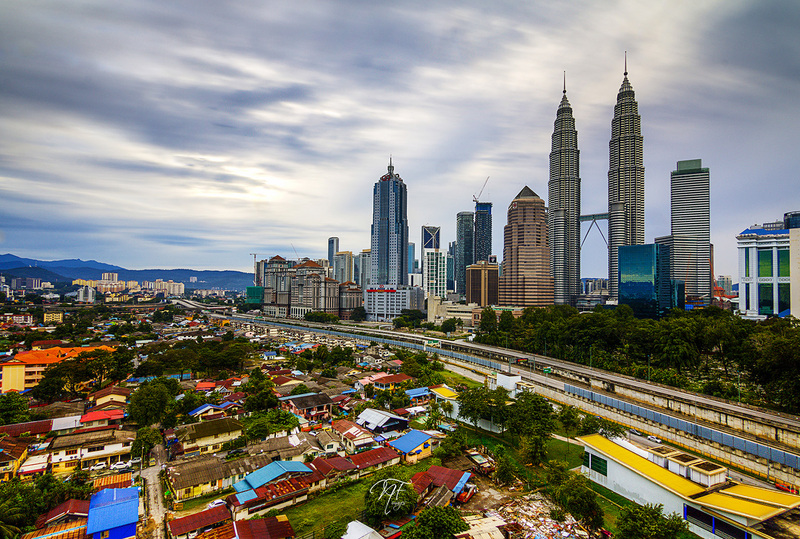 More firms are expected to move into Kuala Lumpur’s central business district (CBD), as connectivity is set to be significantly upgraded, while rental prices in the city’s outskirts become more similar to that in downtown, reported The Edge Property. “Companies considering relocation or setting up a new office may view the CBD as a good possible option because of attractive rental rates, while traffic congestion may no longer be an issue once the Mass Rapid Transit (MRT) and other infrastructure is in place by mid-2017 onwards,” said YY Lau, Country Head of JLL Malaysia. Previously, Multinational companies (MNCs), including Accenture, BG group and Wong & Partners, moved out of the CBD due to the frequent traffic jams there and the more affordable rental prices in the city fringe. “Infrastructure is definitely one of the factors that drives office demand.” In fact, connectivity is the most important criterion for all of JLL Malaysia’s customers that want to relocate, noted Lau, adding that firms may move back to the CBD beginning this year. One key reason behind this trend is the new MRT and Light Rail Transit (LRT) lines, which will further improve transportation, as well as attract more companies to invest in the capital, said InvestKL CEO Datuk Zainal Amanshah. “Upcoming hubs here will be reachable by public transport and people won’t need to own a car anymore,” said Zainal, who is targeting to attract 100 MNCs to set-up a presence in Malaysia by 2020. Meanwhile, the office supply glut in the CBD is expected to persist this year, while landlords with office properties in downtown are reducing rents to compete with office buildings in the outskirts and decentralised areas (DC). Conversely, rents in the city fringe are rising due to healthy demand, which is expected to increase further once MRT line 1 becomes operational. However, Lau said there is a possibility that office rents will decline by up to 10 percent this year in the CBD, KL fringe and decentralised areas (DC). “In the CBD, it will drop because of the oversupply situation. The oversupply will also come into play for the KL fringe this year, with some new projects completing. For DC, there is no oversupply situation, but there will be in Cyberjaya and Putrajaya,” she added.